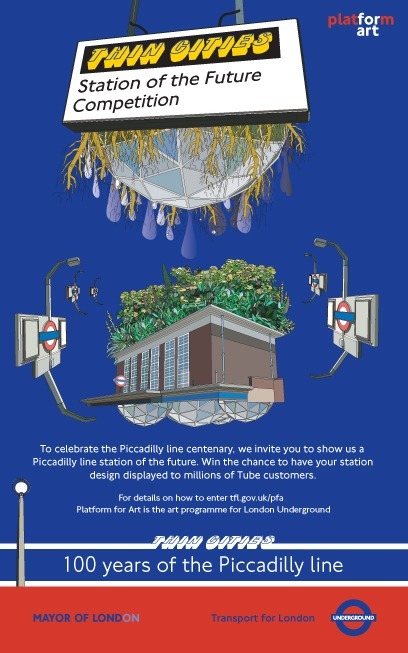 Thin Cities was a year long project to commemorate 100 years of the Piccadilly Line, curated by Gavin Wade. The Oyster card holder design was turned down as the word puzzle spelt out "TAX THE RICH"; this was considered unacceptable by London Underground. 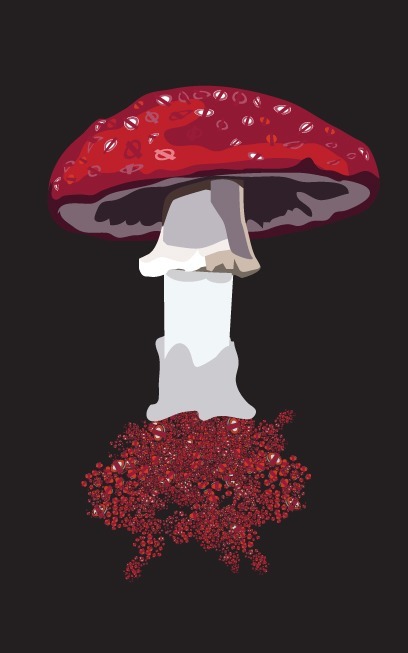 The PPP Mushroom was a poster commissioned to celebrate the anniversary of the London Underground Roundel logo.